Enter with RumHaven to get ready for summer! 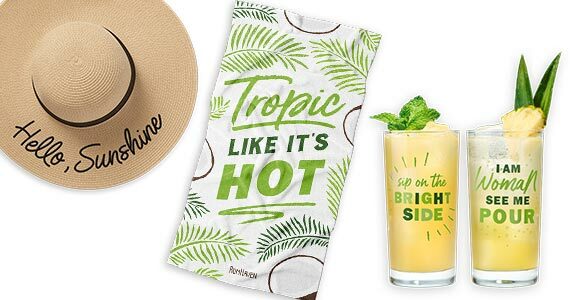 You could win 1 of 90 great summer-themed prizes like 2 Collins glasses, beach towels, sunglasses, tote bags and more. Click through to enter for your chance to win. Remember to check back and enter every day for more chances to win! This giveaway ends June 29th, 2019.